Having a husband whose asthma only developed in adulthood means the kids are also at risk of developing this condition once the allergen triggers set in. Mostly, these allergens come from dust or polluted areas. That's why, we have a regular cleaning routine to avoid the accumulation of dirt and dust. But as much as we want to protect our kids from the pollutants that may possibly trigger their asthma attacks, I really cannot be with them 24/7. I also can't ensure that they will be pollutant-free all the time. 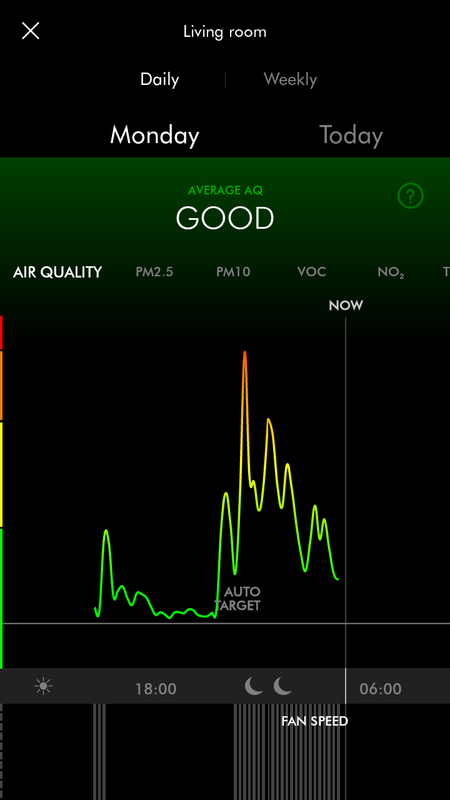 For one, we live in the very heart of Metro Manila with outside pollution practically coming from everywhere: smoke from vehicles, dust on the streets, garbage, etc. 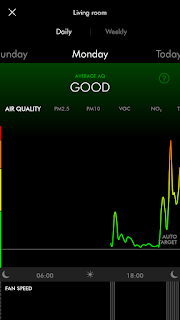 My eldest commutes already, my second though takes a bus service going home and is still exposed to outdoor pollutants day in day out. This is a wake up call! Indoor pollutants are real. They are harmful and are usually not visible to the naked eye. Little that we know, these microscopic particles may cause illness especially to children when inhaled. Concrete example are the invisible specks from food we cook, it’s not enough that we eliminate the smell but we make sure that there are no lingering particles in the air. Allow me to share with you some of the things we do at home to protect kids from these harmful indoor pollutants. 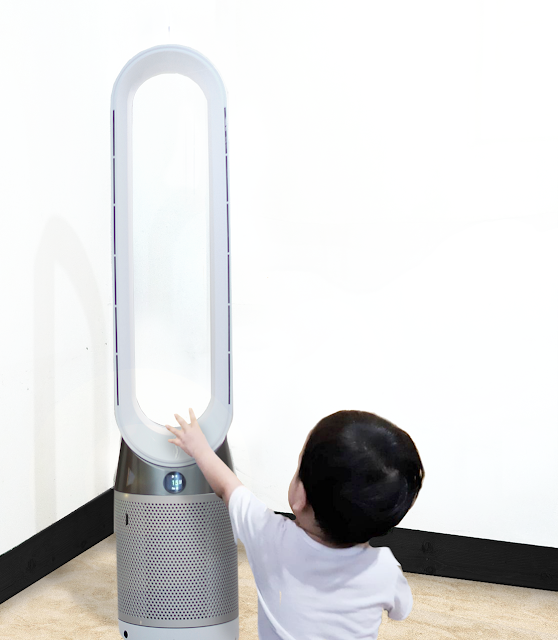 Invest in air purifier such as Dyson Pure Cool. They say, prevention is better than cure. TRUE! These things we do regularly are to clean the things we can see that are dirty or dusty, but what about the pollutants we don't see? How do we clean them? How do we protect the kids from these? 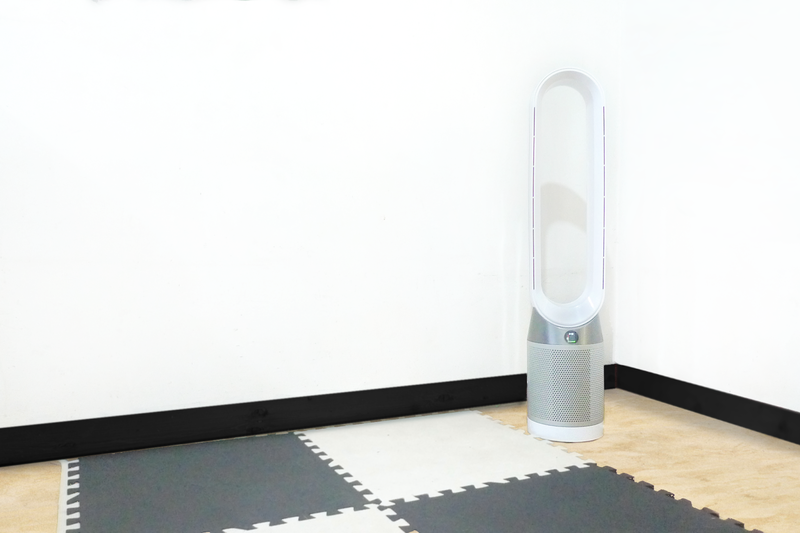 The answer is air purifiers, but not just any air purifier, make that Dyson Pure Cool. Wash and change sheets often. Dirt and dust accumulate in our pillowcases and bed sheets. Bed sheets should be replaced every week while pillow cases every three to four days. These sheets are what we lie down on every night and the dirt (sweat, dead skin cells, and more) from our own bodies gets trapped or accumulates over time. If we don't change the sheets regularly, pimples, eczema flare ups, itchiness, skin irritability, asthma (our fear) could be among the bad effects. DAILY CLEAN UP is necessary, use natural cleaners Cleaning surfaces, (like tables, kitchen counters, etc), items we often touch (door knobs, staircase rail, closet handles, etc) and the floor is a big help in protecting the whole family from buildup of bacteria, mold and dirt - which are harmful and could make us sick. As a stay-at-home mom since February of this year, I've never cleaned so much. I realized how much I relied on the household help, who might not have the same concern for my child as much as I do. I use natural ingredients such as baking soda paste to clean ovens, sea salt and lemon juice for pots and pans, and more. Less chemicals mean less exposure to indoor pollutants. A cleaner home means fewer chances of kids getting sick due to pollutants. 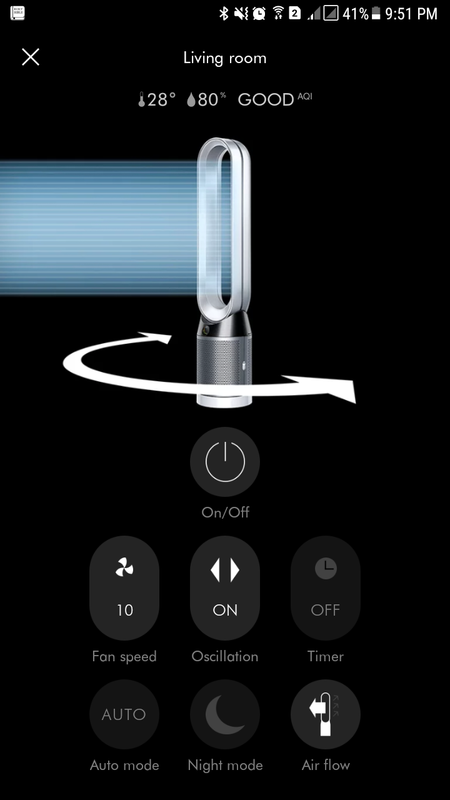 Dyson Pure Cool senses and captures 99.95% of ultra-fine particles and pollutants, then projects purified air throughout the whole room. It senses and reports particles and gases. In real time. It has a sealed filtration system which captures 99.95% of particle pollutants as small as 0.1 microns. 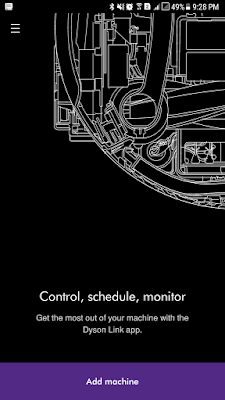 It projects purified air around the whole room using Air Multiplier™ technology. Then it mixes and circulates the air, to reach every corner of the room. 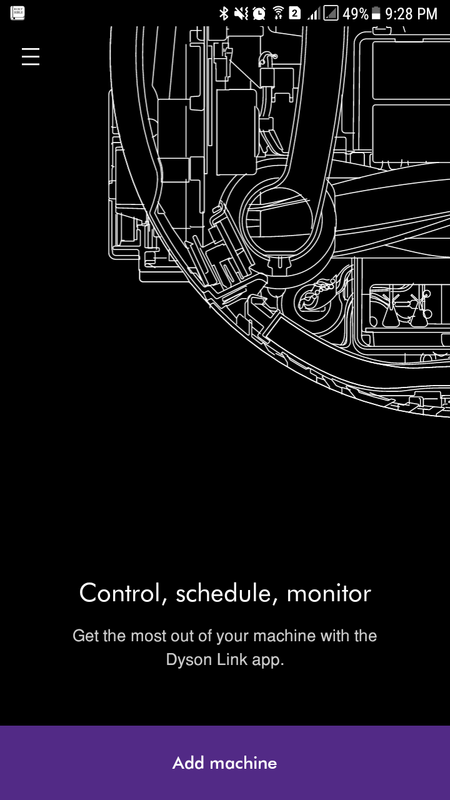 You can also intelligently control and monitor your air quality, with the Dyson Link app. 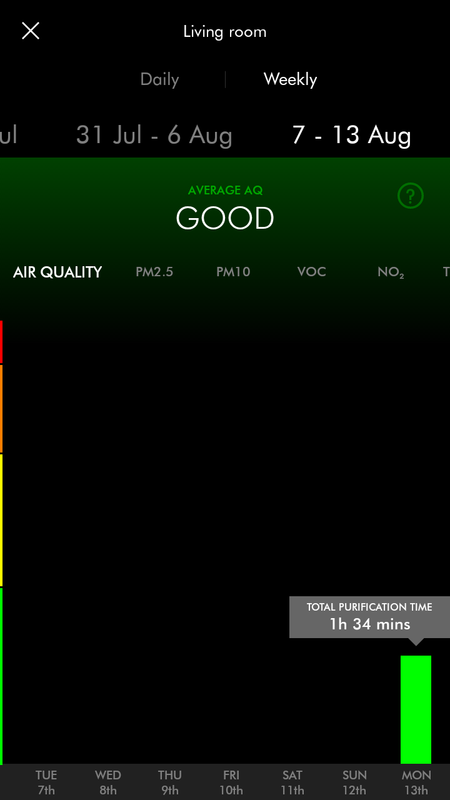 I found out in the first few days how "polluted" our room is through Dyson Pure Cool Air's reports. 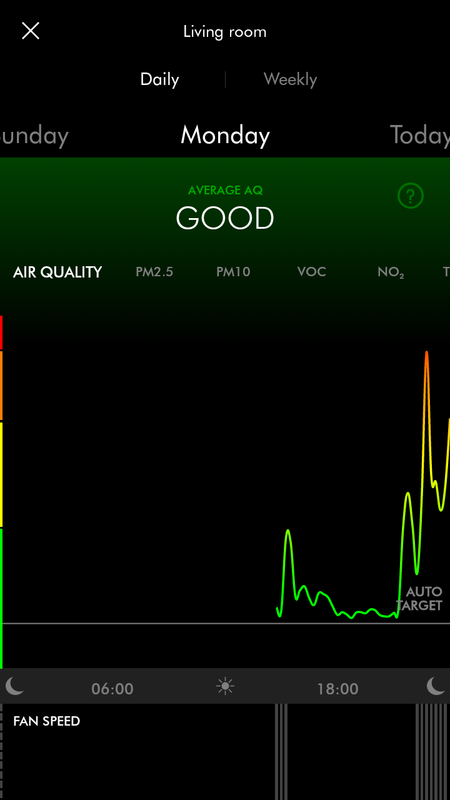 The good thing about having an app to capture the condition of the air we regularly breathe is that I can access it anywhere, and it gives me some peace of mind that the once unclean air is now being purified. This then relieves my usual fear of bad air circulation, especially in our room which usually has poor ventilation (it’s always enclosed). I get to know the room's temperature, the quality of air in the room, the humidity level, which are all vital in ensuring that my family is protected. See the spikes in these graphs? I noticed whenever we open the windows in the morning, it spikes to that level. I figured it must be the dust in the wind from outside upon opening the windows plus the smoke coming from the cars’ engine pipes along our common garage. I also noticed there’s spike in the afternoon at early evening when I cook our meals. We badly needed this technology at home. My husband, who regularly couldn't breathe properly at night, now has a more peaceful sleep. 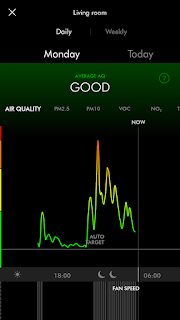 My kids, who I fear might acquire asthma if allergens like dust and dirt trigger it, are a little bit safer now can be protected from these indoor air pollutants. 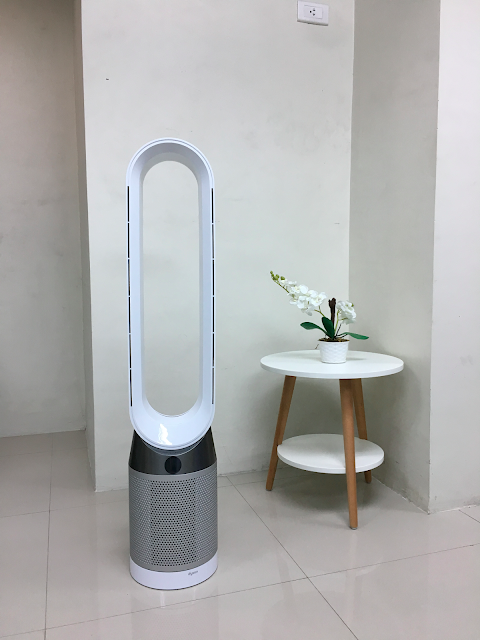 Thanks to the technology of Dyson Pure Cool, I can finally say that HOME is not only where the heart is, but also where the health is. 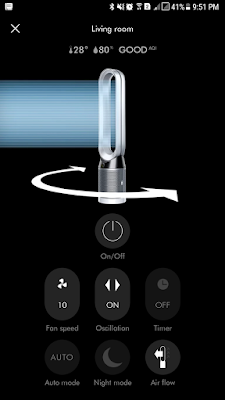 To know more about Dyson Pure Cool, like them on Facebook https://www.facebook.com/DysonPH/ or visit their website https://www.dyson.ph/fans-and-purifiers/purifiers/dyson-pure-cool/overview.aspx.